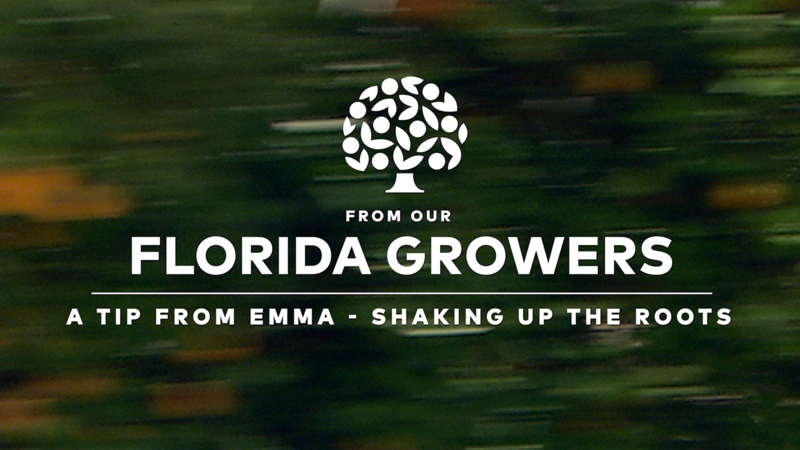 Emma Reynolds Ezell is a fourth generation Florida Citrus Grower and young-tree manager. 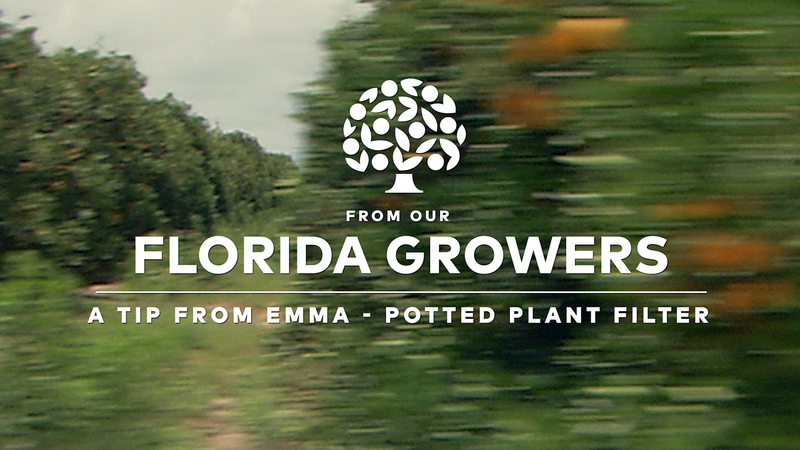 She raises orange trees from the moment they are planted until they are four years old and ready to bear fruit. Ezell graduated from college with a Masters in Finance. But when jobs in the banking industry were scarce, she shifted her focus to the Florida Citrus industry, joined her father working the groves and has never looked back. As a young-tree manager, Ezell takes care of the trees from the moment they are planted until they are four years old and ready to bear fruit. Her hard work has labeled her in the industry as “The Tree Whisper.” According to Ezell, it’s more than fertilizer that helps the trees grow. 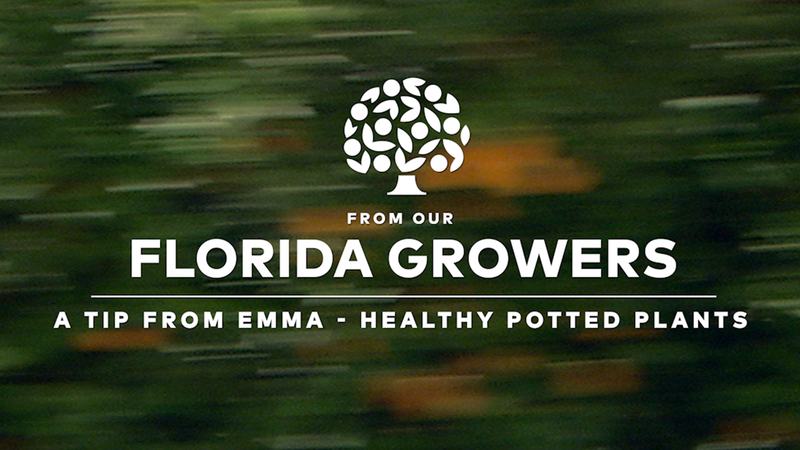 It’s about walking the groves and seeing what the trees truly need to thrive. Ezell has the patience and experience to nurture every tree in her grove and to overcome any obstacles Mother Nature throws her way. 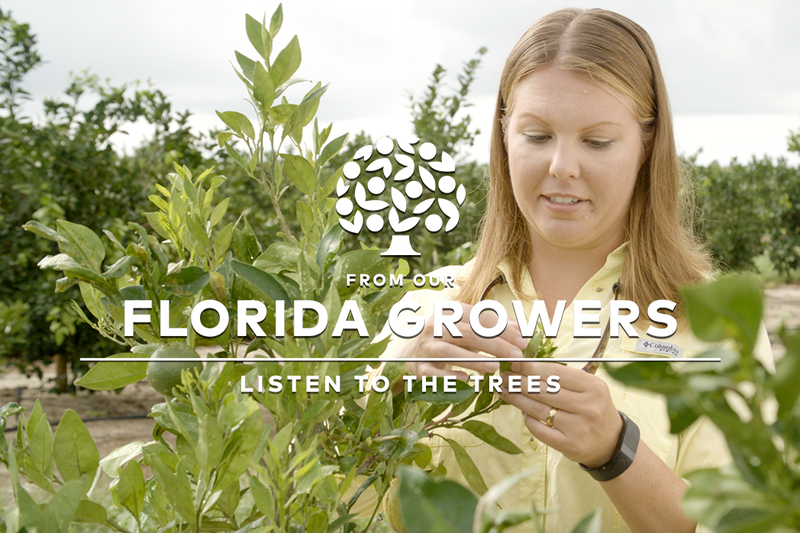 As a fourth-generation citrus grower, Ezell will continue to raise healthy trees that produce the amazing oranges used in Florida Orange Juice. This is a labor of love for Ezell and she will carry on the family tradition so that families everywhere can enjoy the Amazing 5 benefits of Florida Orange Juice.